For centuries, the themes of Chinese painting include flowers and birds, fruits, vegetables, fish, animals and especially the dragon. 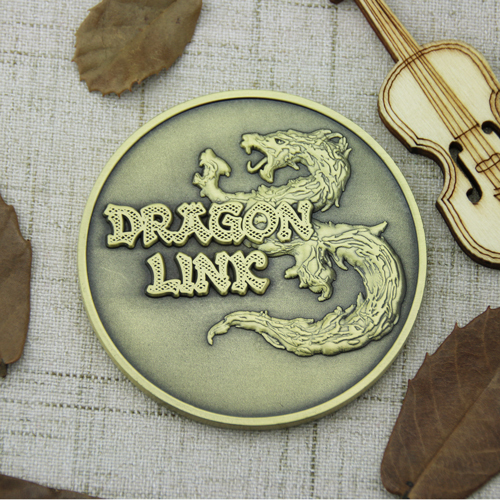 In general, the dragon is considered a benevolent creature, a bringer of rain and emblem of the emperor. It also represents the fertility of men and is associated with water. 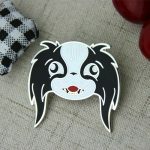 The dragon may be undulating from the waves, or writhing between the misty clouds. 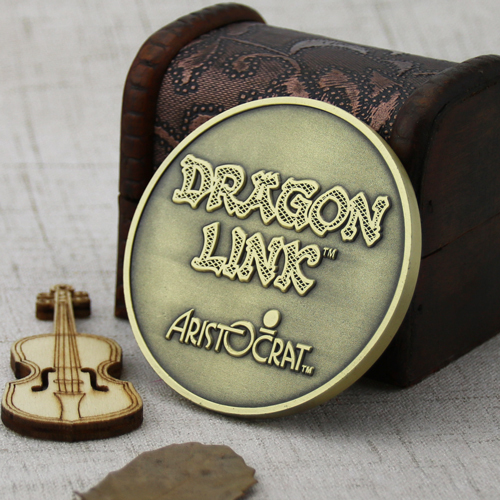 This 2 sided Challenge Coins for Dragon Link is made of the finest craftsmanship, antique brass plated and polished for a great presentation. On one side, is a looming image of a large, menacing dragon and smaller scales around its head, and even the beasts sharp teeth. 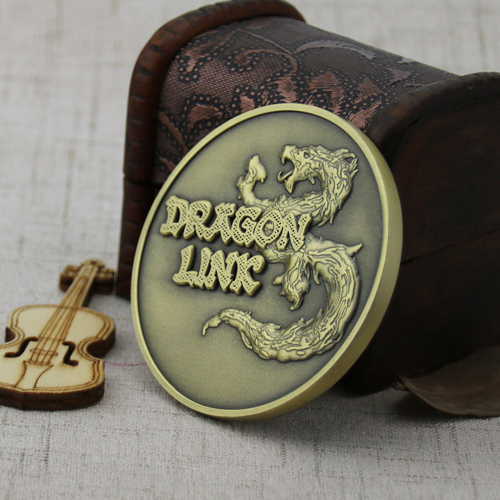 Our Challenge Coins for Dragon Link include a plastic sleeve for added protection. 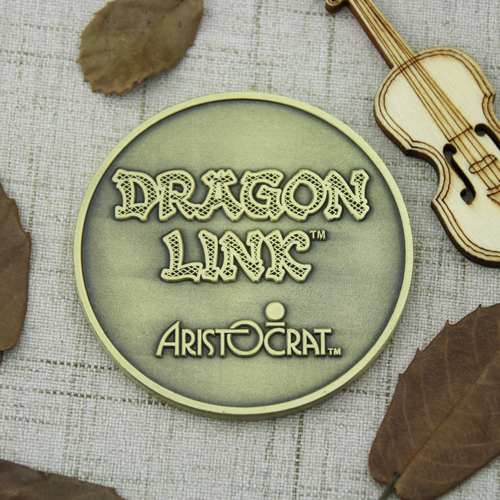 This Challenge Coins for Dragon Link makes a great token for your favorite dragon, great addition to your collection. GS-JJ has been in the manufacturing of promotional gifts merchandise for over 20 years! We wholesale direct to some of the biggest distributors, franchise operators, and high-end customers in America and around the world! 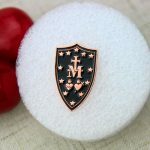 We can create an impressive coin for you! Request a quote today!